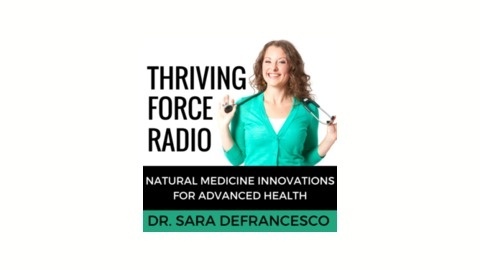 The world's leading experts in natural medicine and health innovation share their groundbreaking scientific advancements and practical tools to heal your body from the inside out. Medicine personalized to your DNA. What your DNA has to say about your nutritional needs. The differences between genetic and genomic medicine. Why MTHFR testing isn’t enough and what tests to get instead. If you enjoyed this episode, please subscribe, leave us a review on iTunes, and share the show with your friends, colleagues, and your doctor. 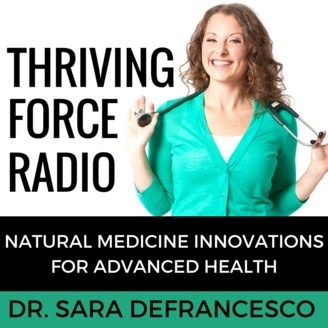 You can also connect with us on thrivingforceradio.com for more episodes as well as show notes, freebies, articles, and more so you can learn how to fuel your thriving force.